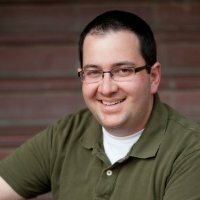 (Nasdaq: NXTD, NXTDW) Biometric wallet firm NXT-ID is set to partner with mobile and web-based credit card optimisation solution Wallaby Financial. Under the terms of the agreement, NXT-ID’s Wocket Smart Wallet will become the preferred wallet solution to Wallaby Card Beta List members. 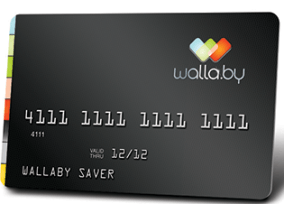 More than 30,000 Wallaby Financial customers currently on the Wallaby Card waiting list will receive special invitation e-mails to buy a Wocket Smart Wallet, which is secured by voice biometrics. The smart wallet, from Oxford, Conn.-based NXT-ID, works without a mobile phone or cloud, and can carry up to 10,000 cards.